Nisha Dhanoa is an associate in Hicks Morley’s Toronto office. Nisha began her career as a litigation associate at a large Toronto law firm and then spent nearly nine years at the Law Society of Ontario as an Associate Discipline Counsel and Discipline Counsel where she prosecuted professional discipline hearings before the Law Society Tribunal and represented the Law Society of Ontario in appeals before the Law Society Appeal Panel and Divisional Court. 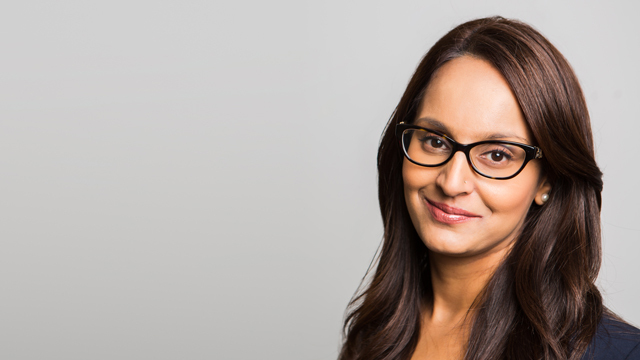 Nisha brings years of litigation, professional discipline and administrative law experience. She litigates matters before the courts and tribunals and provides advice to employers and management in both the private and public sectors on labour, employment and human rights issues. Nisha graduated from law school on the Dean’s List and received course prizes in Advanced Constitutional Law and Practice Skills. Prior to law school, she obtained a M.Sc. in Anatomy and Cell Biology and was admitted to the Dean’s List upon receipt of her B.Sc. in Life Sciences. Currently representing several clients in responding to HRTO applications commenced by former employees. Currently representing a client in responding to a CHRC application commenced by a former employee.